Leaking Valve? 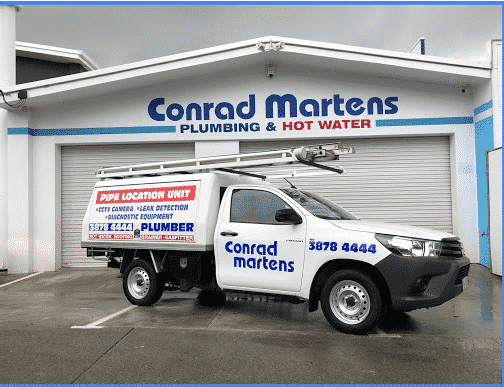 - Brisbane's #1 Hot Water Repair and Service. Troubleshooting leaking valves and hot water overflow. A leaking valve on a hot water tank is a common occurrence. Depending on the style of water heater, there can be a number of culprits. 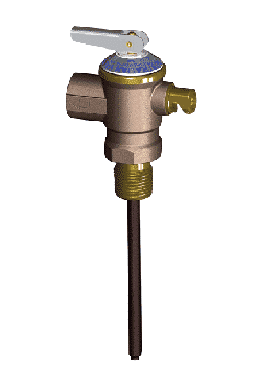 Relief valves are designed to protect and improve the operation of a hot water system. Unfortunately, they can also be the cause of a large water bill. Leaking valves can be caused from a range of issues including overheated water, dirt and grime, incorrect pressures or failed internal components. Our Brisbane hot water specialists are not only capable of replacing your leaking valve, but can also treat the cause of the problem. We stock a wide range of valves for domestic water heaters, as well as diagnostic tools for hot water servicing. PTR valves can be found on all storage hot water cylinders. Its function is to safeguard against a buildup of pressure and temperature inside the tank. Using a heat rod to detect the temperature, PTR valves have the capacity to dump large amounts of water. Although it is common for the valve to drip during the heating cycle, a large water leak indicates the valve may be faulty. When replacing a Pressure Temperature Relief Valve, it is Important to select the correct pressure. The most common causes of a leaking valve include worn components or a faulty thermostat. Our Brisbane emergency plumbers carry a range replacement parts and are experienced in fixing leaking valves. 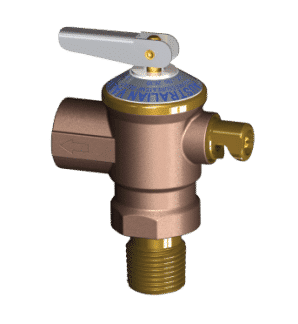 Often referred to as a cold water expansion valve, ECVs relieve excess water pressure produced by a water heaters heating cycle. 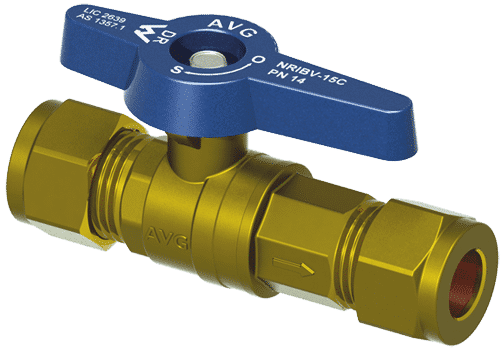 Expansion control valves increase the thermal efficiency of a hot water system by reducing the amount of heated water which need to be discharged. Whilst it is common for an expansion control valve to occasionally drip, a leaking valve which constantly runs indicates a problem. The most common causes of a leaking valve (ECV) include failed components or an overloading of water pressure. Pressure Limiting Valve (PLV) and Pressure Reduction Vales (PRV). Depending of the size and style of hot water heater you have, your system may specify a maximum operating pressure. Generally speaking, the majority of storage water heaters in Brisbane require a 500kpa water supply. It is important that this is maintained in order to stop valves from being overloaded and to ensure tank warranty is not void. 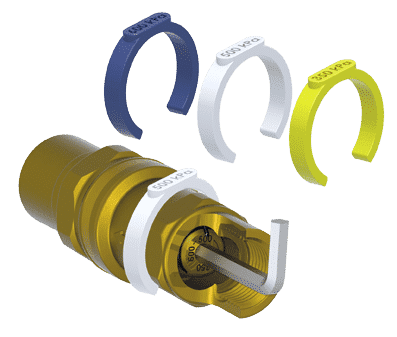 Whilst PLVs are pre-set, PRV provide the flexibility to dial in exact pressures. Suited to heat-exchange hot water units, HPNR valves serve multiple functions including expansion and flow regulation. Our Brisbane hot water specialists stock HPNR valves and are capable of repairing Saxon water heaters. By performing a test on the filler valve, we can determine if the tank or valve is the cause of the leak. For more information, visit our page on Heat Exchanger hot water systems. 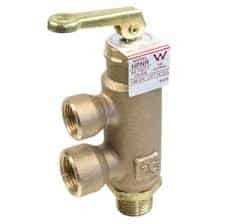 Hot water isolation non-return valves are an essential part of every water heater installation. Duo valve allows the isolation of a leaking tank in case of emergency. The simple yet effective design also prevents the flow of hot water back into the mains line. Although it is rare for Duo valves to leak, they can often become jammed and corroded, resulting in low water pressure. The most common configurations available include a blue ¼ turn lever and a black hexagon handle. Valve manufacturers often recommend that valves are flushed on a 6 month basis. This can be achieved by lifting the lever on the end of a valve for 30 seconds. By flushing the valve, any dirt or grime can escape and stop the valve from blocking up in the future. Leaking valves do not always indicate a fault in your system. Watch the valves over a few days to see the quantity and duration of the leak. If the leak is not frequent and only dripping a small volume of water, this will most likely be a by-product of the heating cycle. For consistent or heavy leaks, call one of our hot water specialists for an affordable service and assessment. For any technical questions regarding leaking valves in the Brisbane Area, contact one of our hot water specialists on 3878 4444.